Since I no longer read the Denver Post, when I found just the other day Ray Mark Rinaldi’s item of October 16, 2012, “Mayor’s plan: 9 Denver institutions to share $57 million bond windfall,” I put my fingertips to my head, scratched, muttered something foul, and knew without even reading the piece that the city’s mamma’s and papa’s, the mayor and the city council, had once again duped us all. 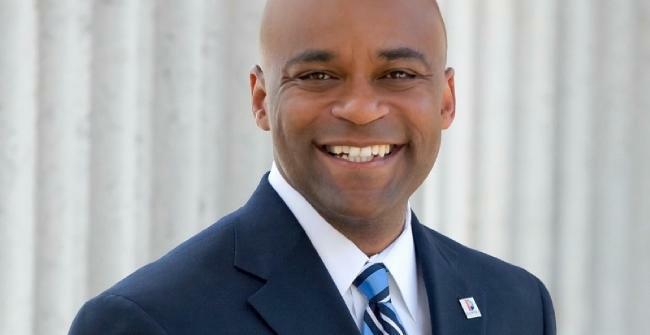 The flimflam has never been so celebrated, buckeroos, as what has gone down at city hall, apparently beginning with another bright idea from Mayor Hancock last year, and now codified this past Monday night, via ordinance approval by council. Background: In the summer of 2007, then Mayor Hickenlooper proposed a $550 million general obligation bond package that would appear on the November ballot that year. The bond package was divided into nine segments, 1A – 1I, all of which were eventually passed by voters, with 1H receiving the fewest votes of the nine. (For an owner of a $255,000 home, passage of the bonds raised your property taxes by $64 annually.) 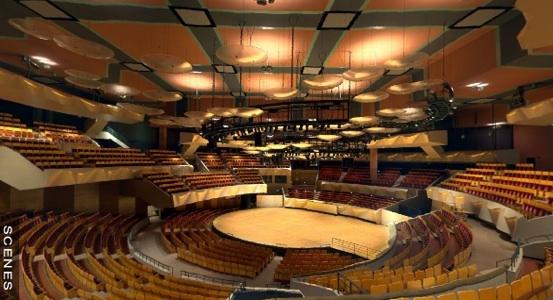 1H was referred to as “New Construction of Cultural Facilities,” and, if passed, would provide $70 million to finance NEW CONSTRUCTION of Cultural Facilities, including, but not limited to: Classrooms, labs, a teacher education center and other facilities for the Denver Museum of Nature and Science and, the Reconstruction and expansion of Boettcher Concert Hall. For the record I was adamantly opposed to 1H, witness what I wrote at the time. We need to focus our attention on that portion of 1H that specifically encompassed new construction for Boettcher Concert Hall, at a cost of $40 million, which is where this ignoble bait and switch story begins and ends. 1H was touted far and wide as being a helluva great deal, not only because it would “cure” the lousy acoustics in Boettcher Concert Hall, but public bond funding would be matched by private/donated funding from the Colorado Symphony Association to the tune of $30 million or more. (The new construction at Boettcher was contingent upon those private/donated funds.) Good stuff, huh? Well, yeah, if it would have happened. What did happen is what city folks are now calling every chance they get, in capital letters, “THE GREAT RECESSION,” of 2008, and, yes, even the fat cats who might have given a second thought about donating a few bucks to the Boettcher cause didn’t, and apparently no one else did either. So, as a consequence, the grand plan for new construction at Boettcher necessarily wobbled, tilted and fell through the proverbial floor with a great big schplatt. As critical as I’ve been of the Hick over the years, I do appreciate his better angels for knowing what was the right and ethical thing to do under the circumstances: Don’t issue the Boettcher new construction bonds. Why? Because, and I quote from the ballot itself, the voters approved the following: “THE ISSUANCE OF GENERAL OBLIGATION BONDS FOR THE PURPOSE OF FINANCING THE COST OF NEW CONSTRUCTION OF CULTURAL SYSTEM FACILITIES INCLUDING, BUT NOT LIMITED TO:…THE RECONSTRUCTION AND EXPANSION OF BOETTCHER CONCERT HALL, AND ALL NECESSARY, INCIDENTAL OR APPURTENANT PROPERTIES, FACILITIES, EQUIPMENT AND COSTS...” And, as Hickenlooper concluded, if the specific intent of the ballot question to which the voters gave the nod became impossible to achieve, then that’s that, don’t issue the bonds. Okay. The ballot language is clear in its intent. But, let me use my own words to take this a step further. What that ballot language says, with focus on the language, “…all necessary, incidental or appurtenant properties, facilities, equipment and costs…,” is that we’ll fix up Boettcher Concert Hall and, naturally in the course of doing this large project, if some contingency pops up, if some ancillary project directly related to completion of the larger project arises, then, sure bond funds can be used for that, too. Makes sense. 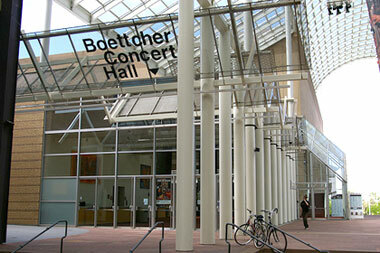 Large construction and reconstruction projects like this will invariably, inevitably involve a wee detour here and there, but only to the extent of fulfilling the larger purpose–the specific charge of the voters to “fix” Boettcher Concert Hall. Seems pretty simple, huh? Oh, you may have noticed the blue words, above: INCLUDING, BUT NOT LIMITED TO. The above re-purposing of bond funds–a nice euphemism for flimflam–was the product of a steering committee, formed in the fall of 2012 at the mayor’s behest, the purpose of which was eventually to let to an RFP (request for proposals) that enabled qualified Denver cultural facilities to, presumably, foam at mouth with the prospect of getting a piece of the now defunct Boettcher pie–$40 million. And the “re-purposing” of those funds, as above, was the final result; the “windfall” Ray Mark Rinaldi identified in his October 16, 2012, Denver Post story. And, with thanks to The Bard, adieu. The next flimflam, I’m absolutely certain, is occurring at this very moment, as the mamma’s and the papa’s perpetrating it know full-well that our memories are short, and our interest in their slimy machinations incidental. 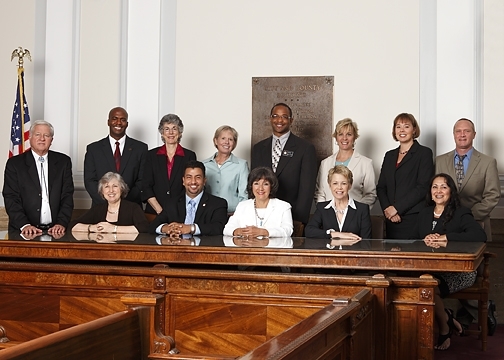 This entry was posted in City and County of Denver, Politics and tagged 2007 Denver General Obligation Bonds, bait and switch, Better Denver Bond Program, Boettcher Concert Hall, Denver City Council, flimflam, Hickenlooper, Jeanne Faatz, Michael Hancock, Politics. Bookmark the permalink.